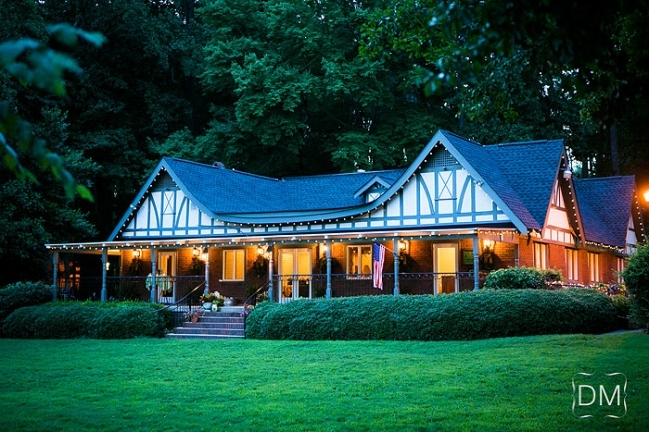 Avondale Estates, Georgia is hosting their annual holiday market on December 15 at the Lake House. Along with 35 different vendors, they will have five different authors throughout the day signing books. Come out for books and Christmas treats (or just to enjoy the lovely lake!). You can find more information about the Avondale Christmas Tour of Homes and Holiday Market HERE. I also want to give a big THANK YOU to Eagle Eye Book Shop, who will be selling books. Carmen will be signing from 3:00 p.m. – 5:00 p.m.